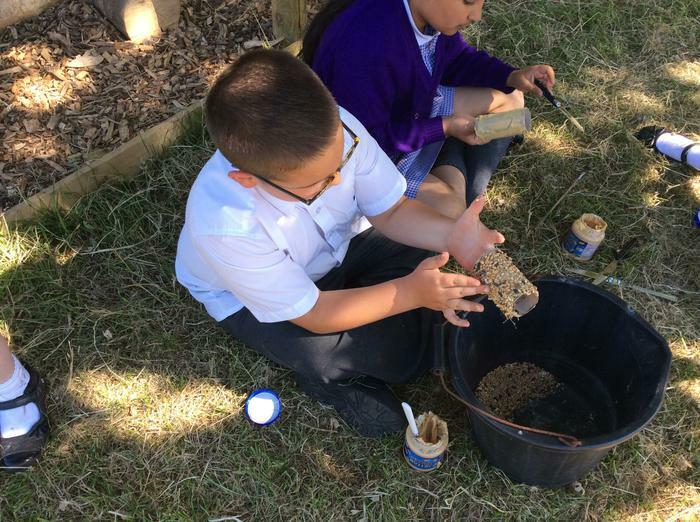 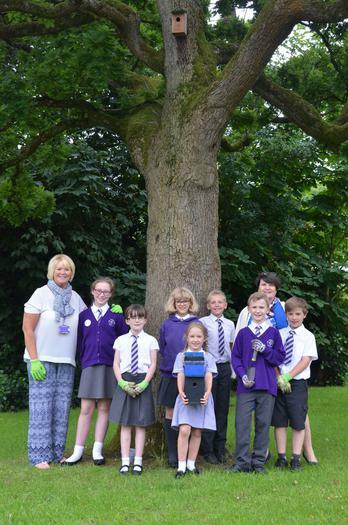 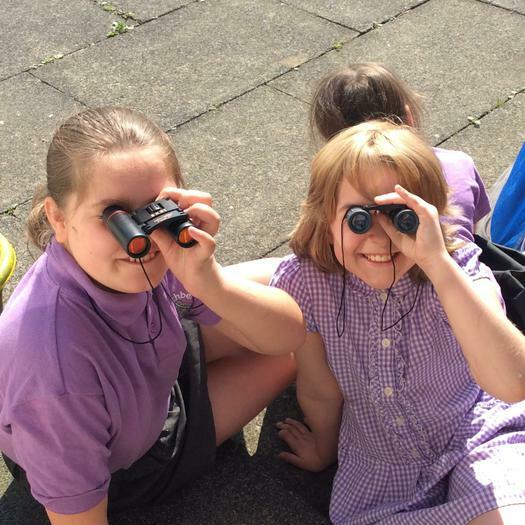 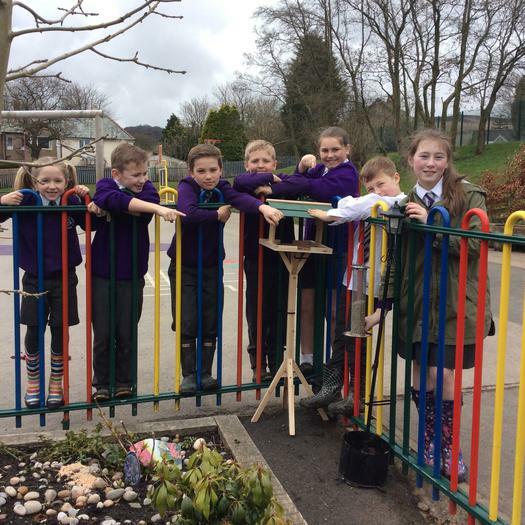 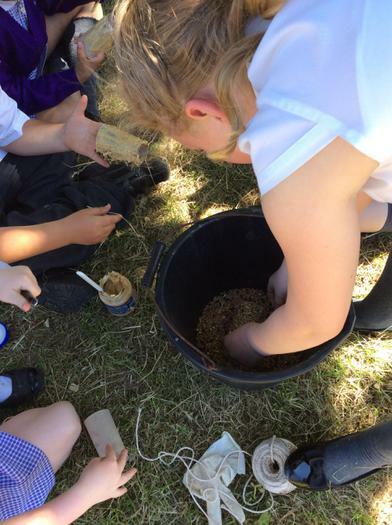 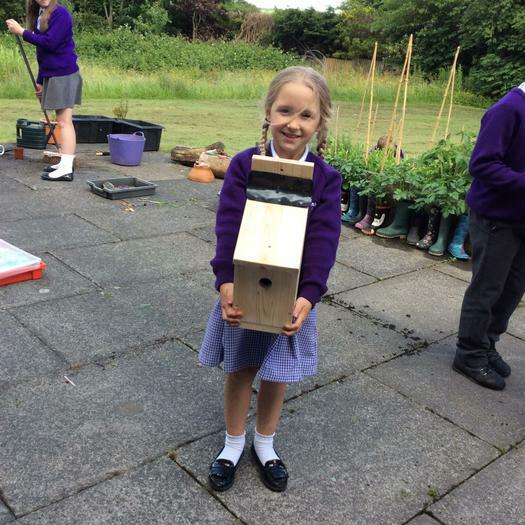 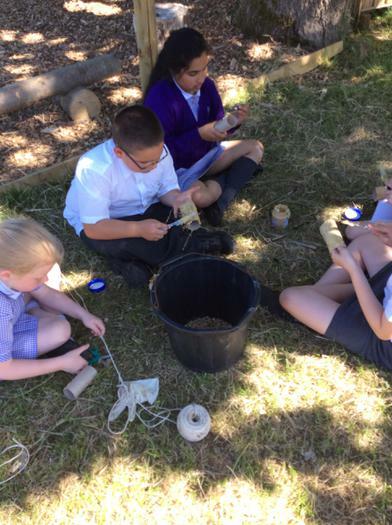 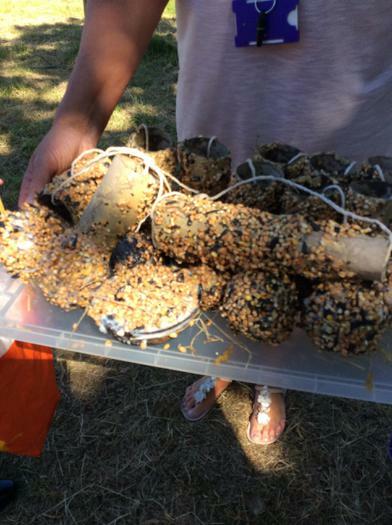 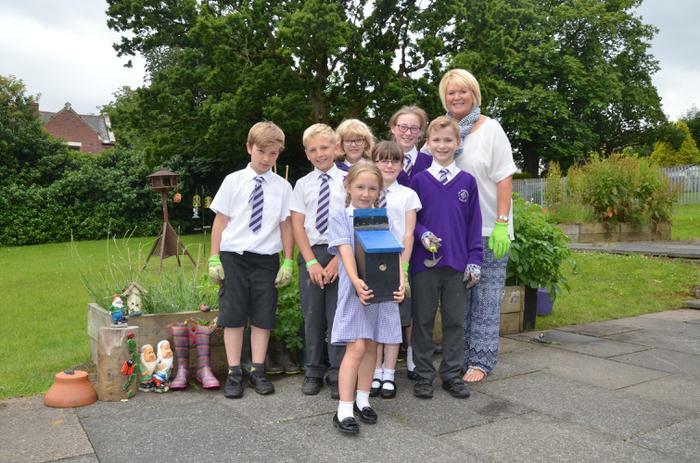 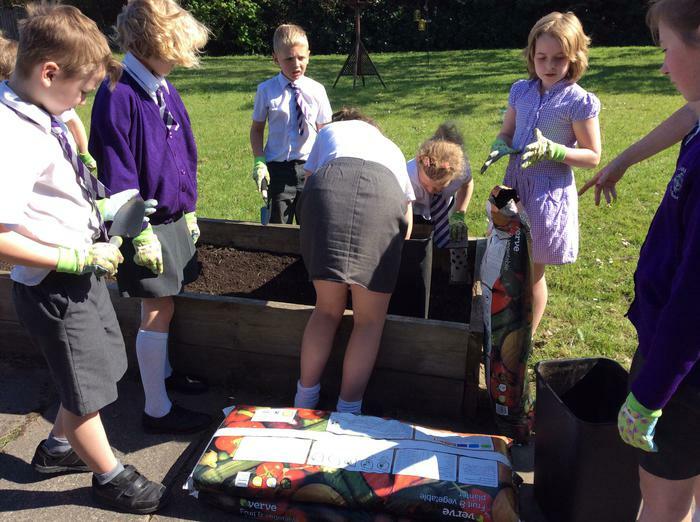 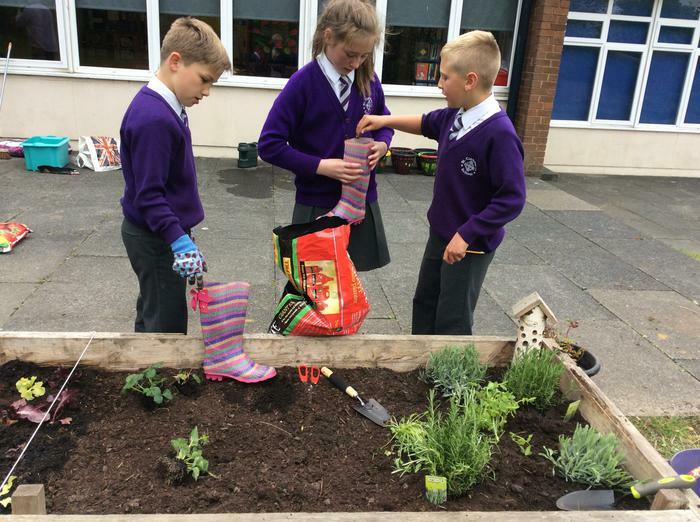 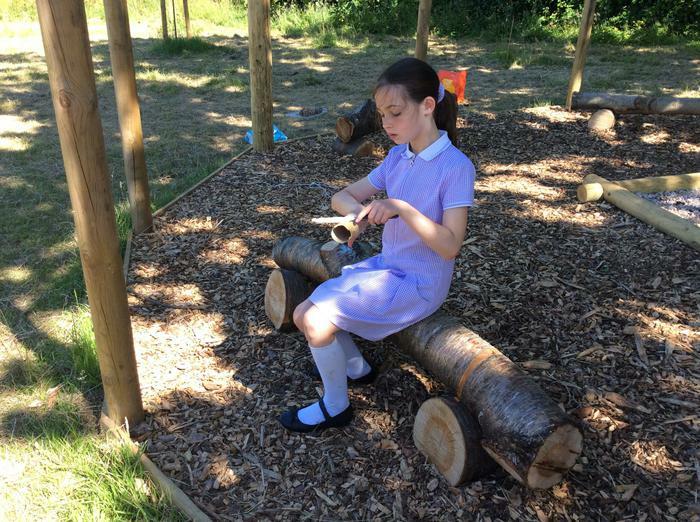 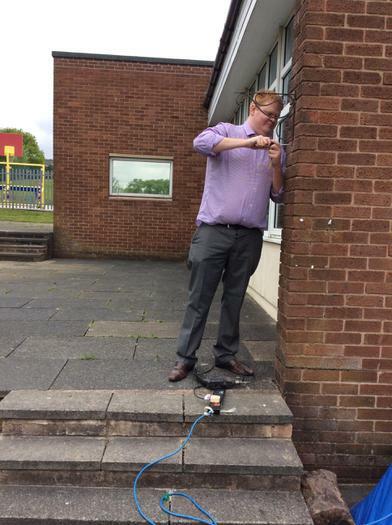 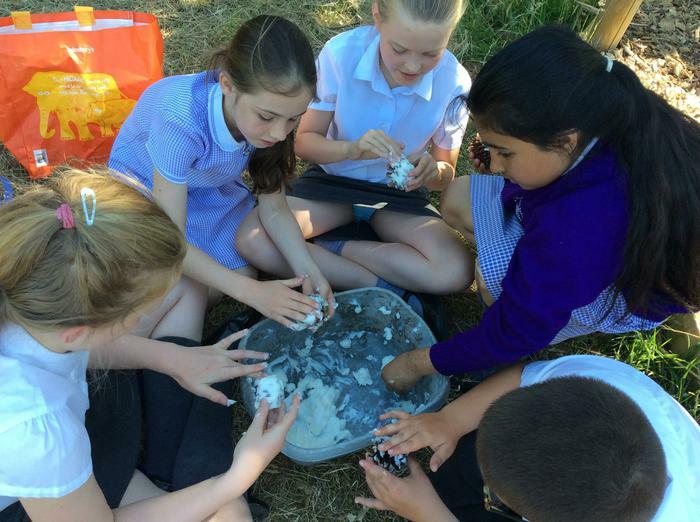 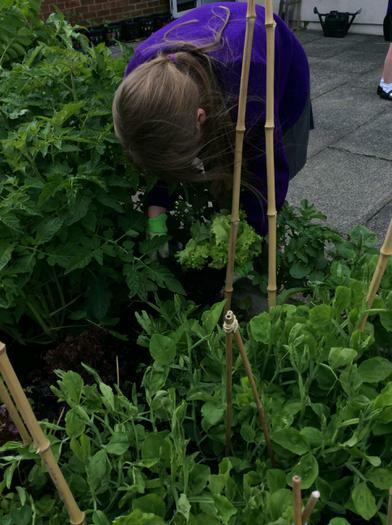 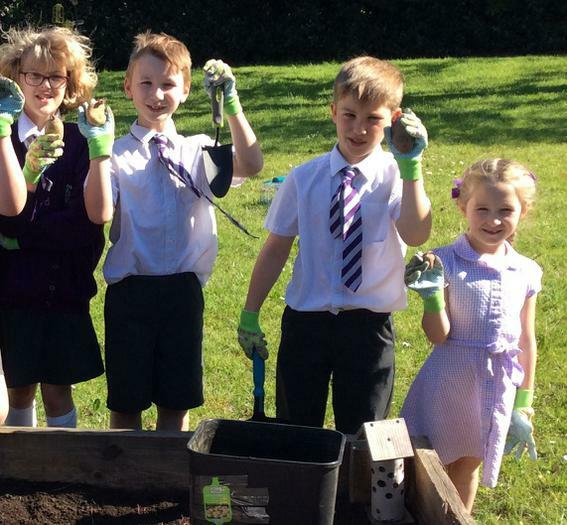 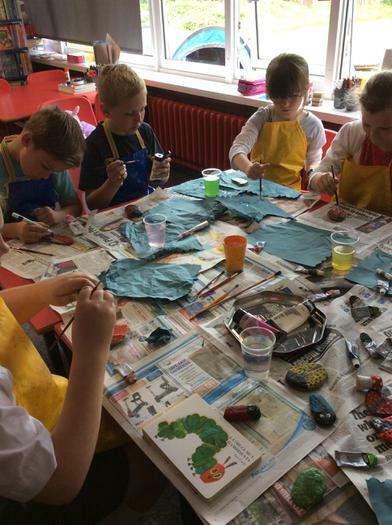 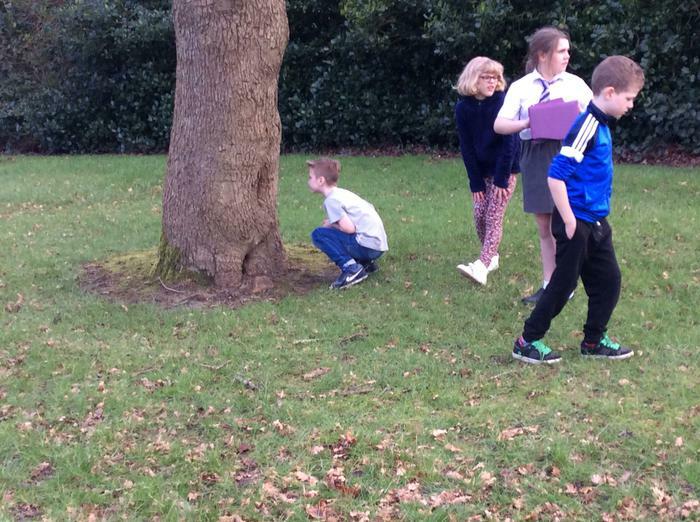 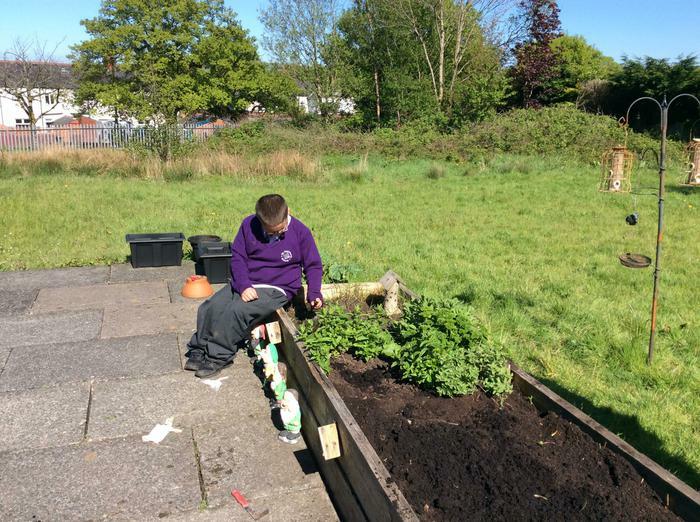 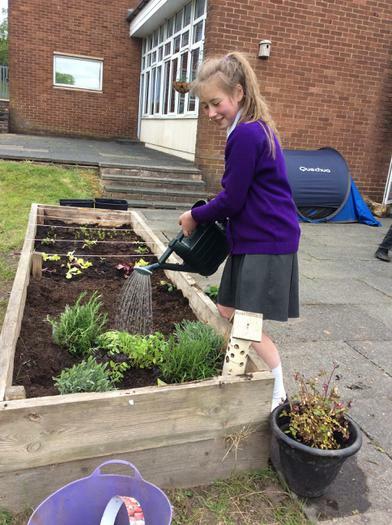 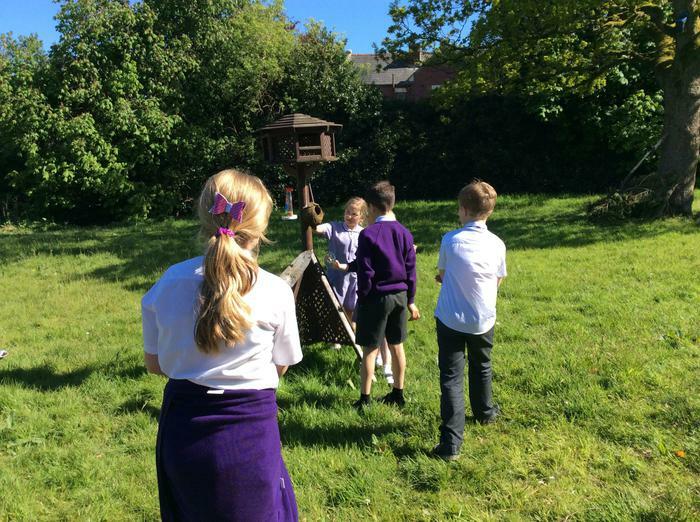 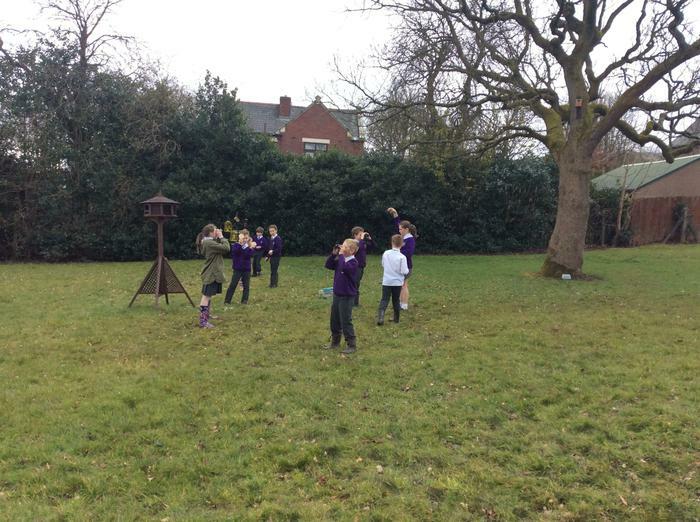 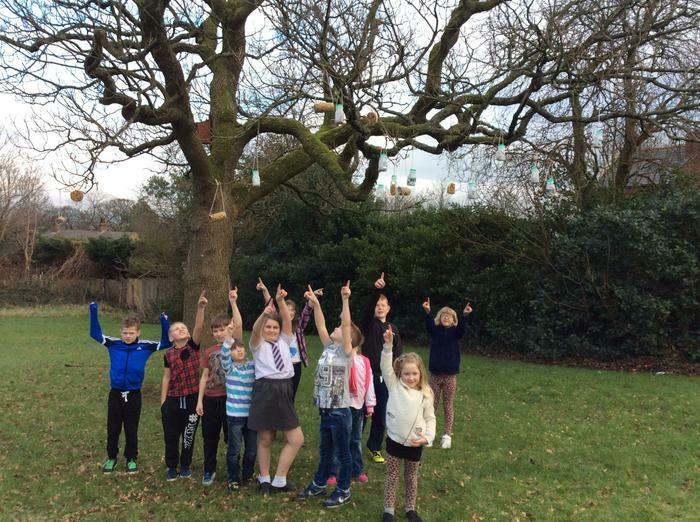 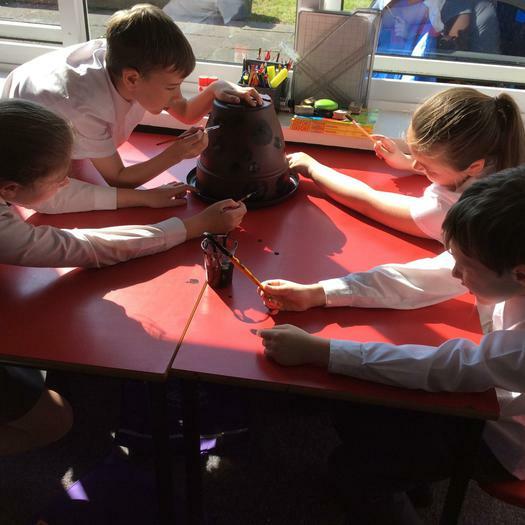 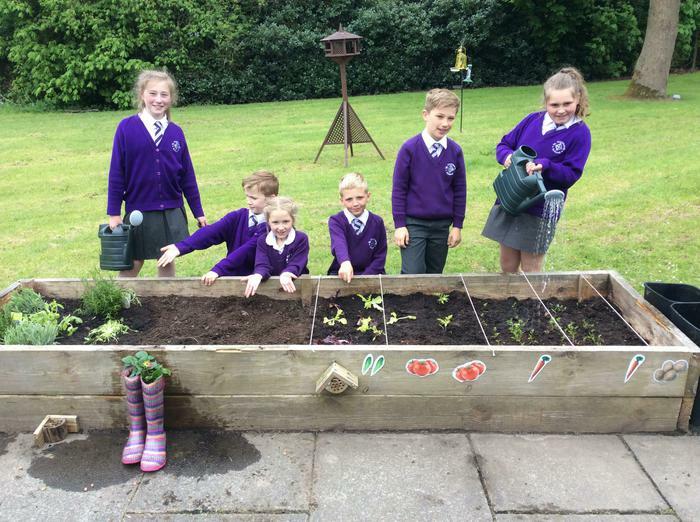 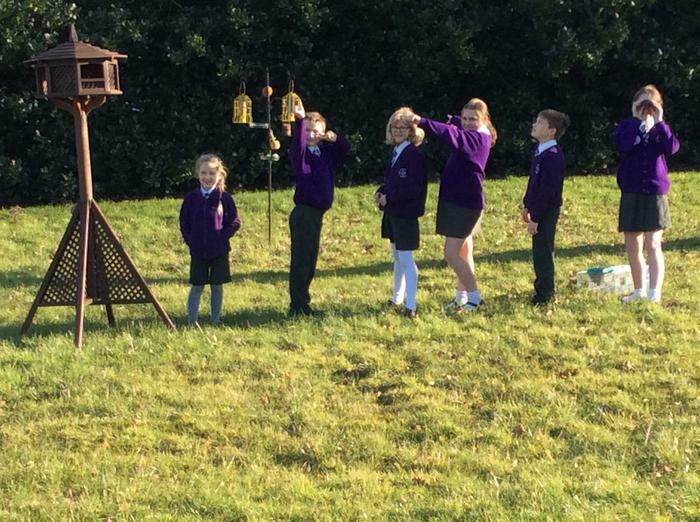 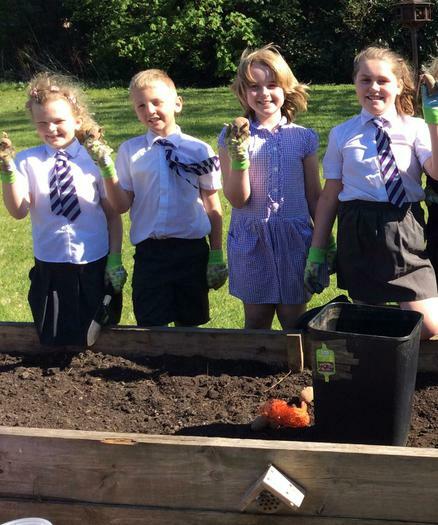 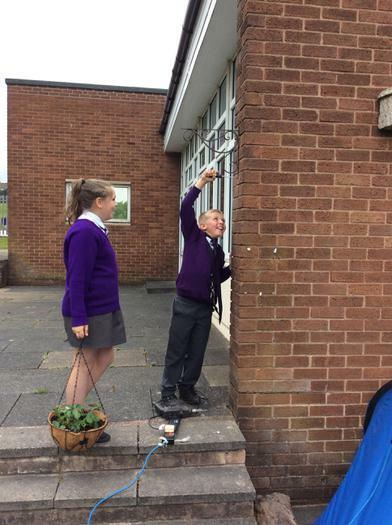 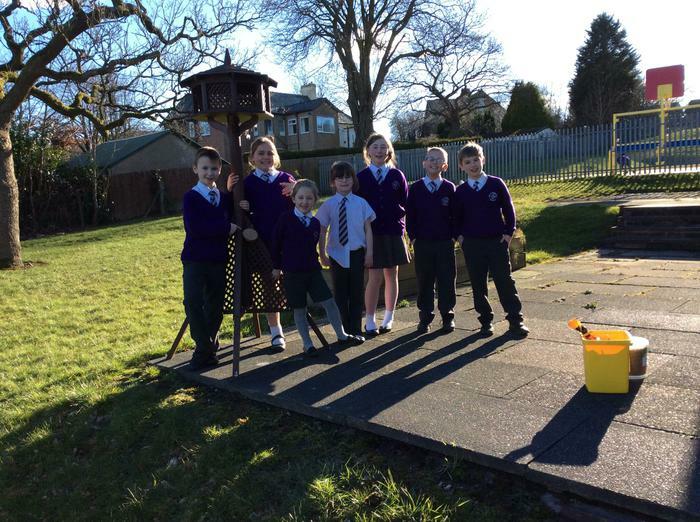 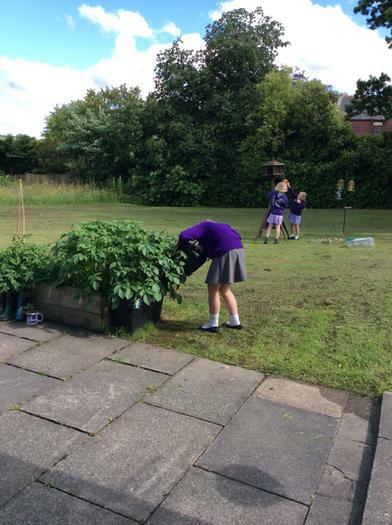 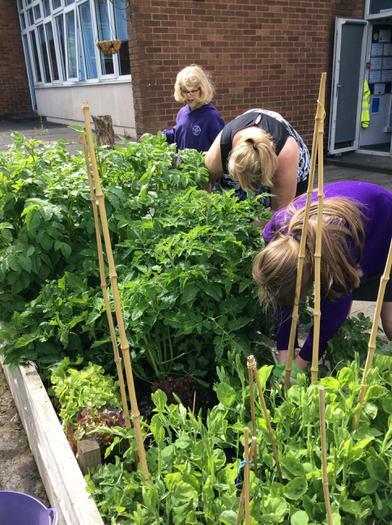 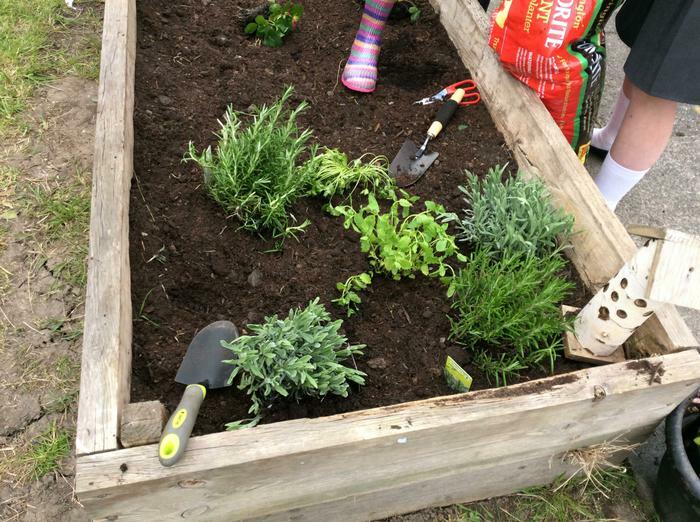 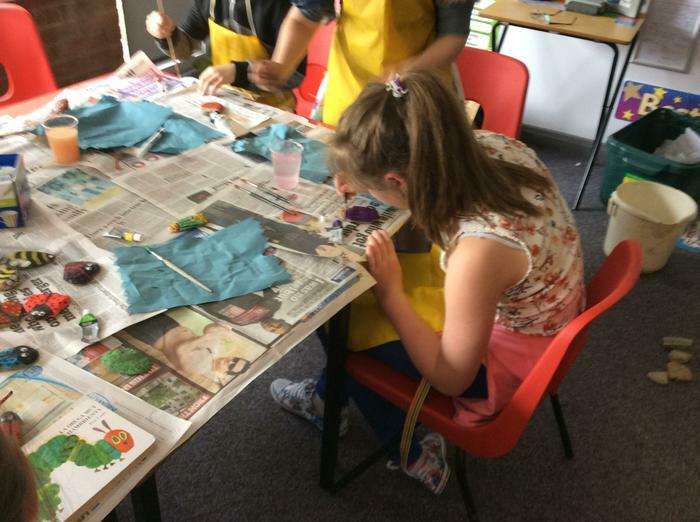 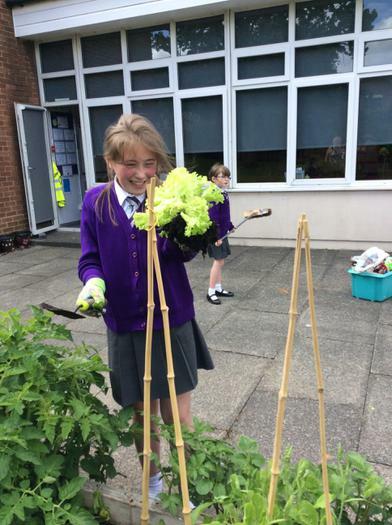 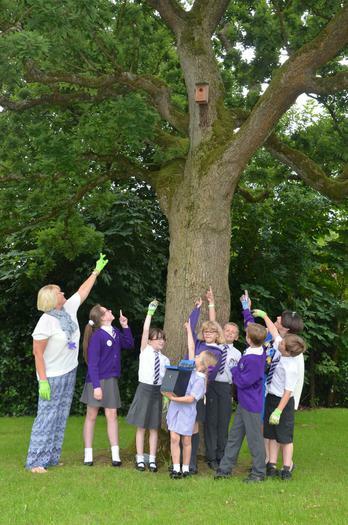 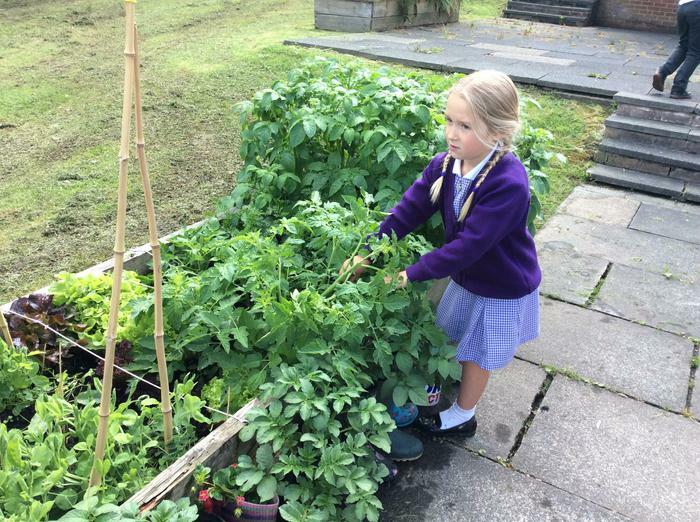 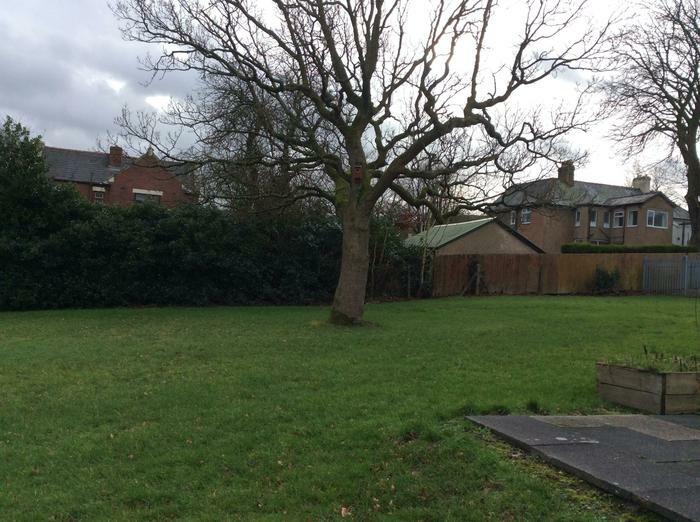 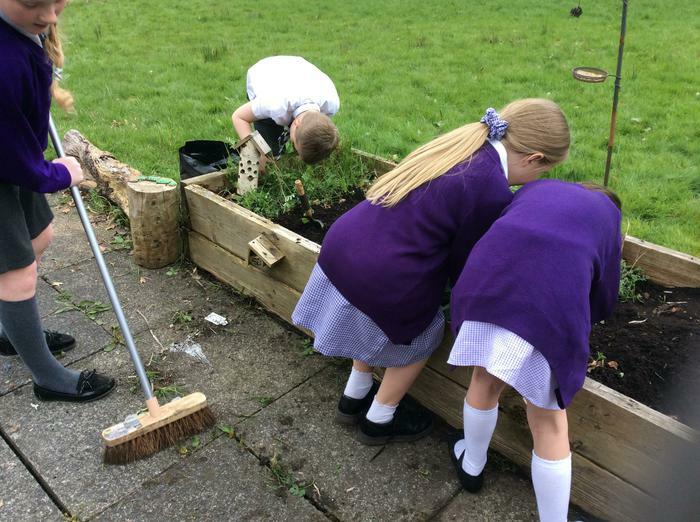 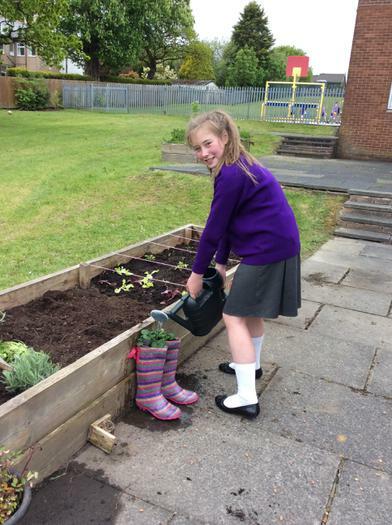 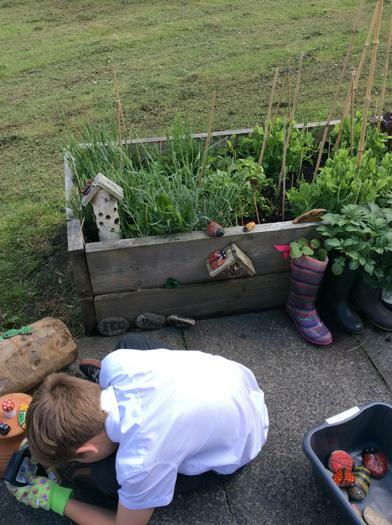 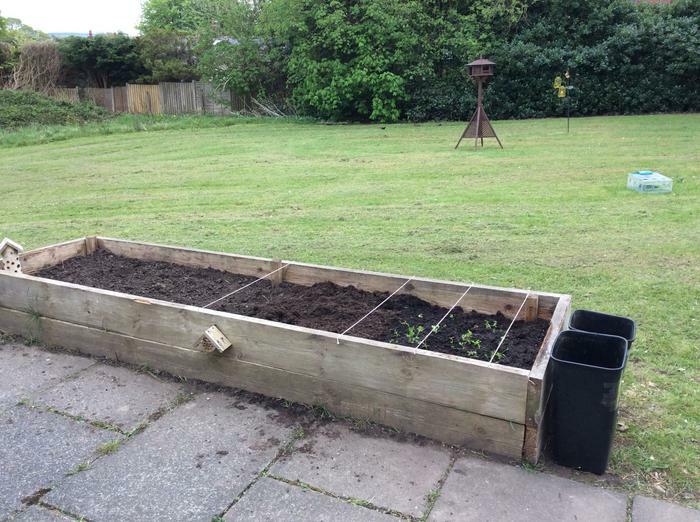 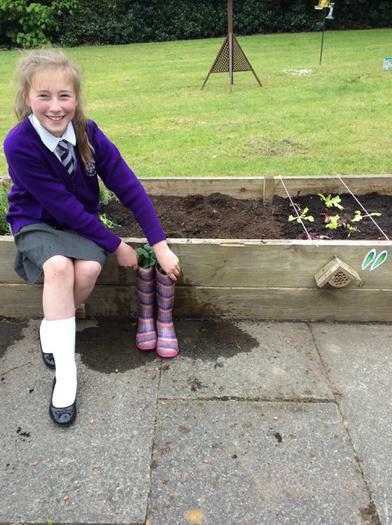 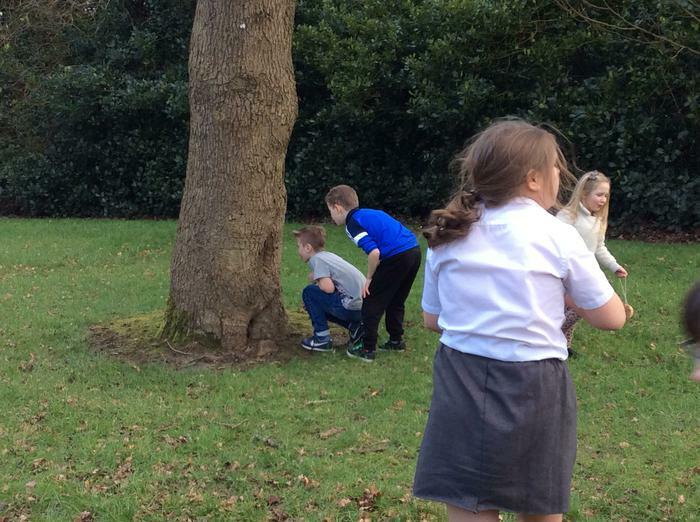 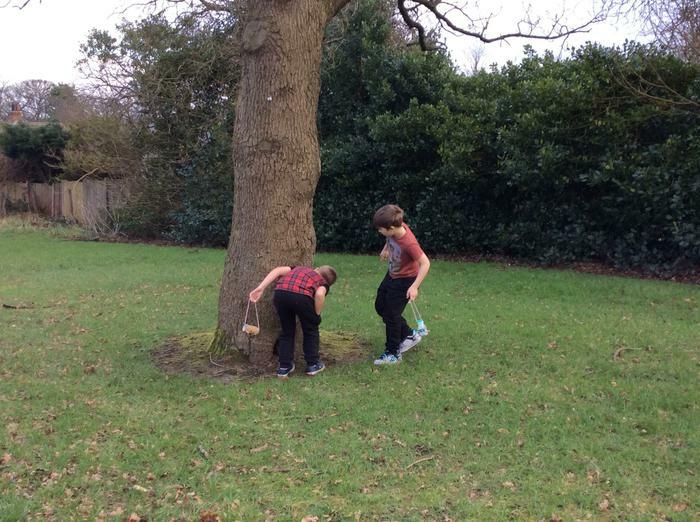 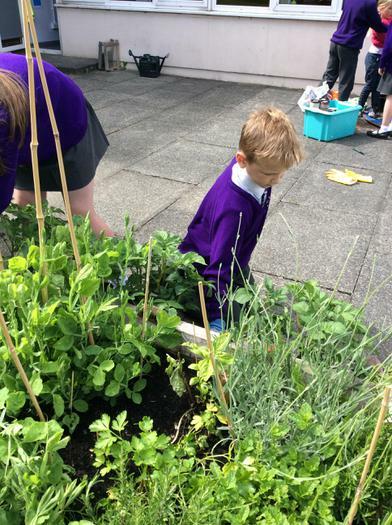 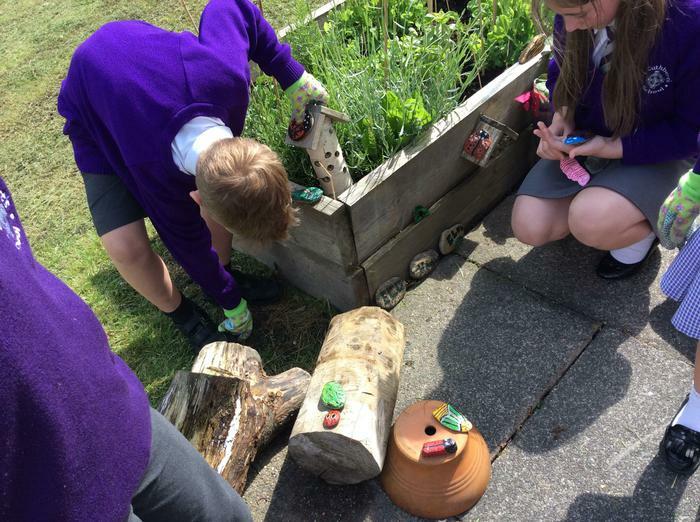 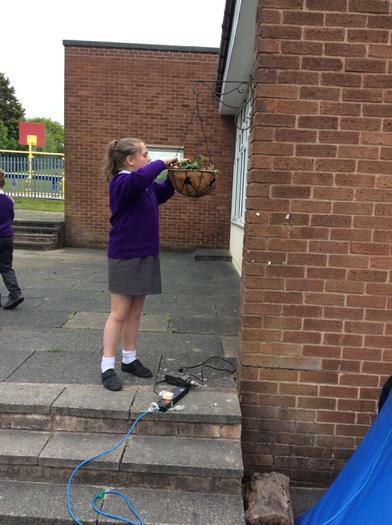 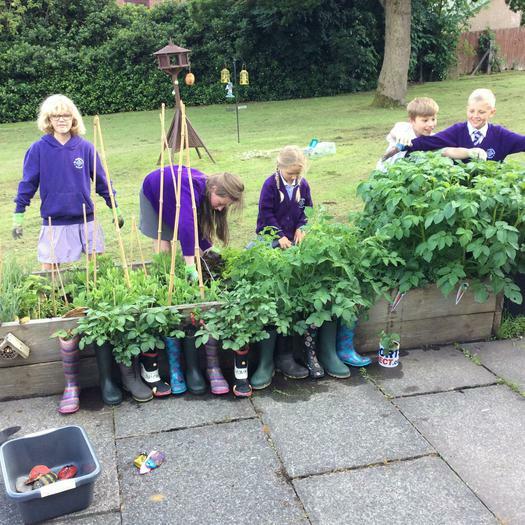 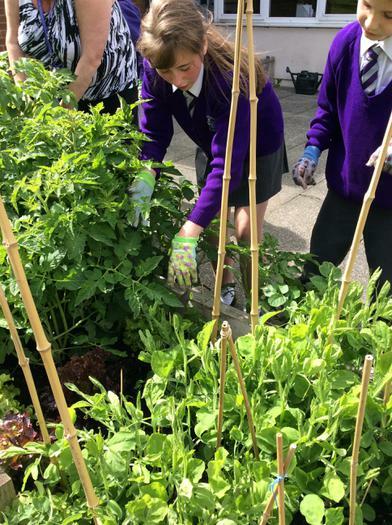 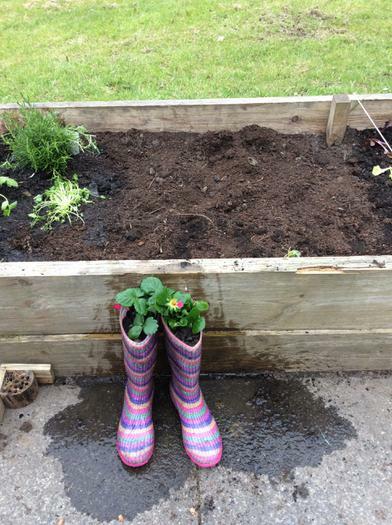 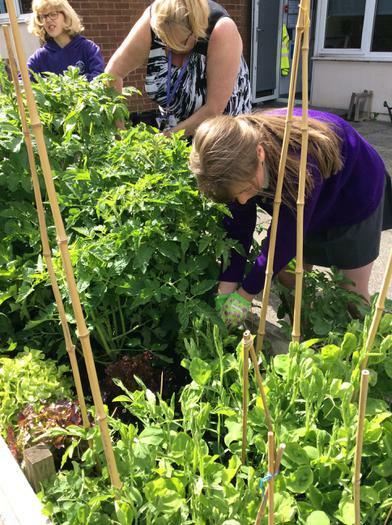 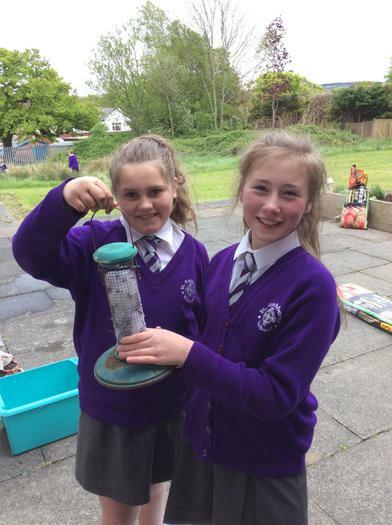 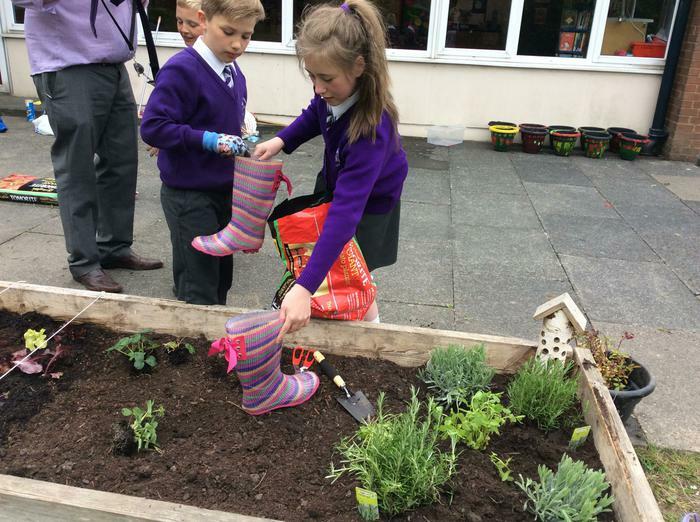 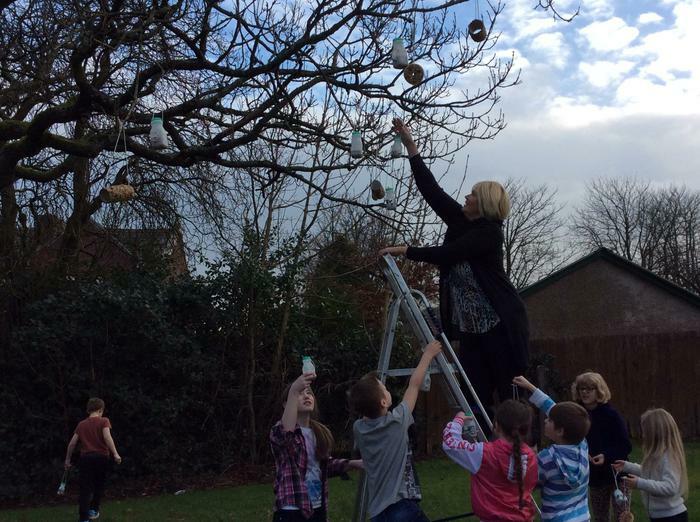 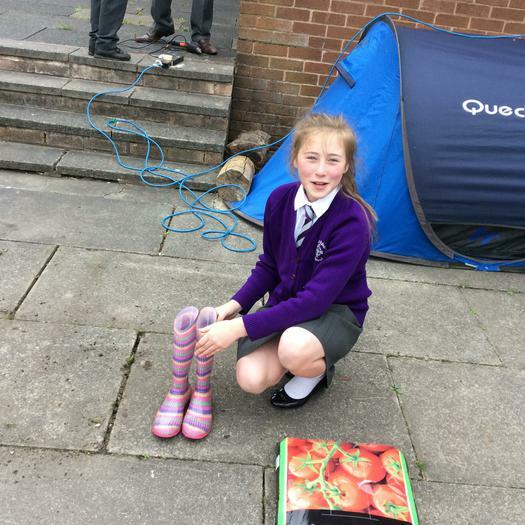 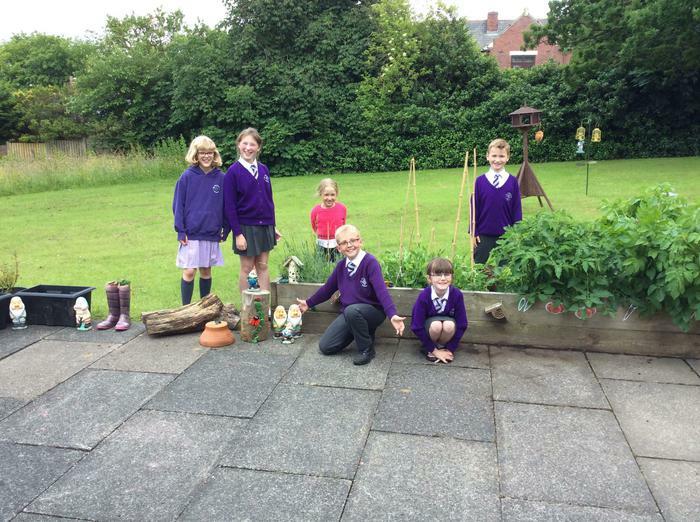 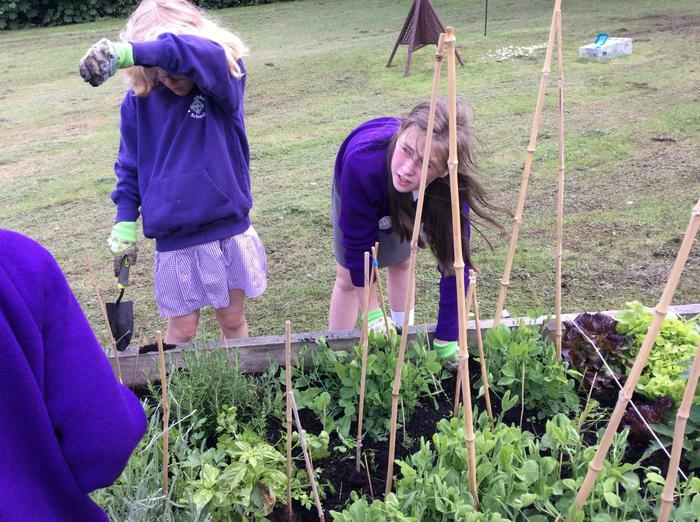 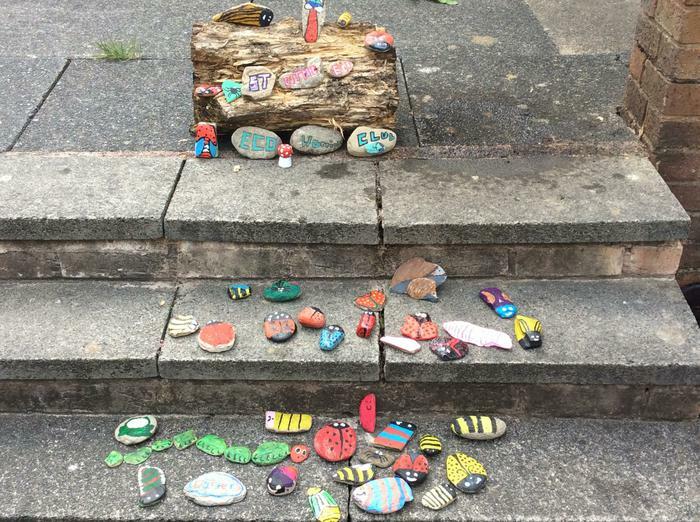 As part of ‘Eco-Schools’ we use our school grounds to develop new skills and new ways of thinking. 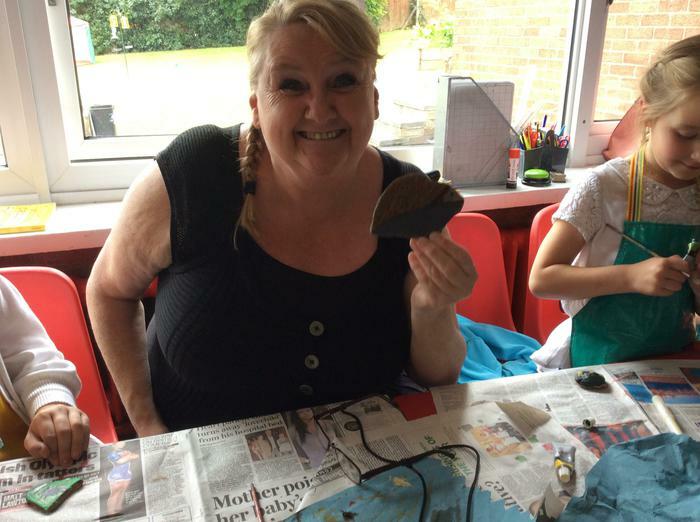 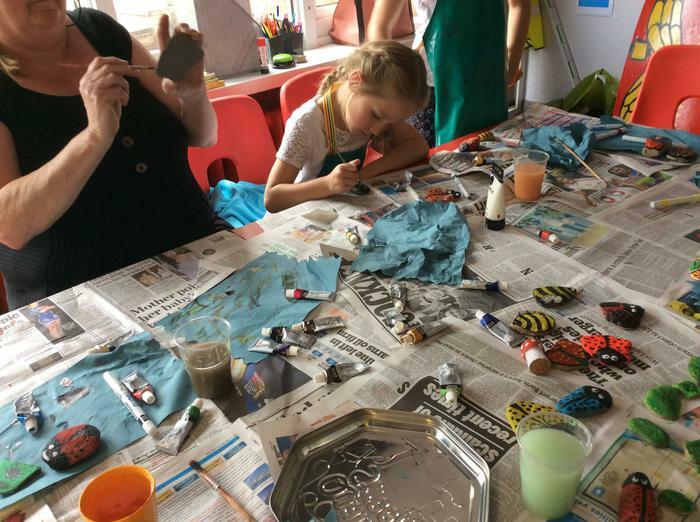 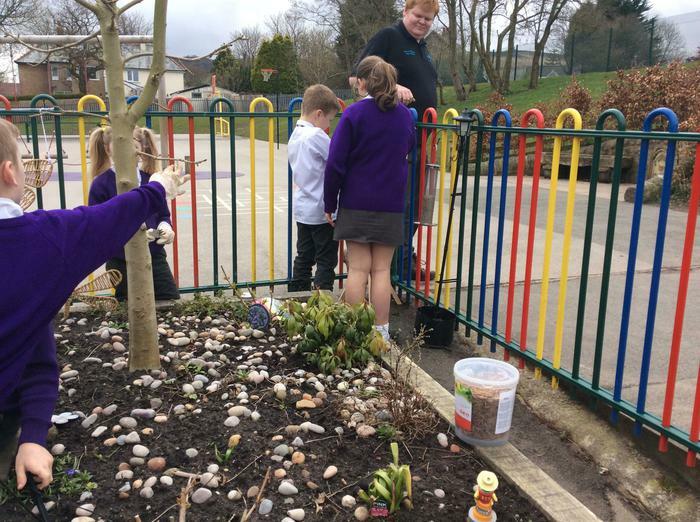 We have a real sense of responsibility and awareness of how to interact with nature, along with increasing contact with the local community through a variety of eco-type projects. 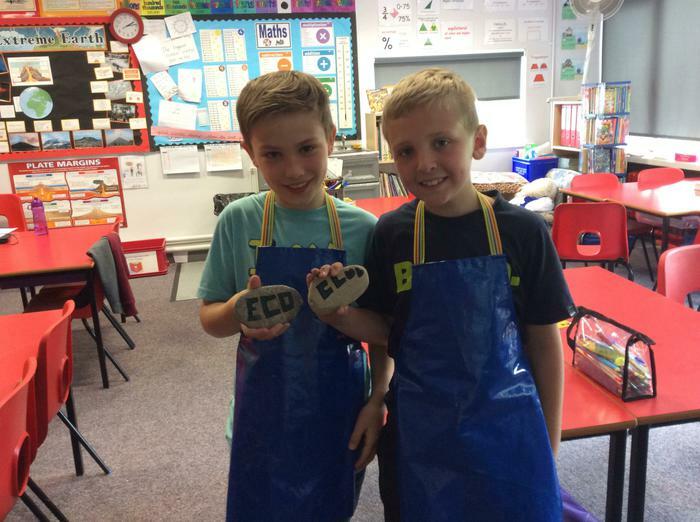 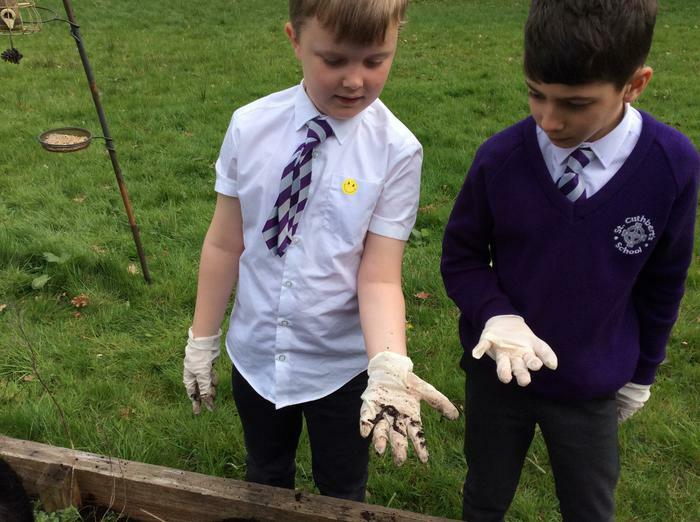 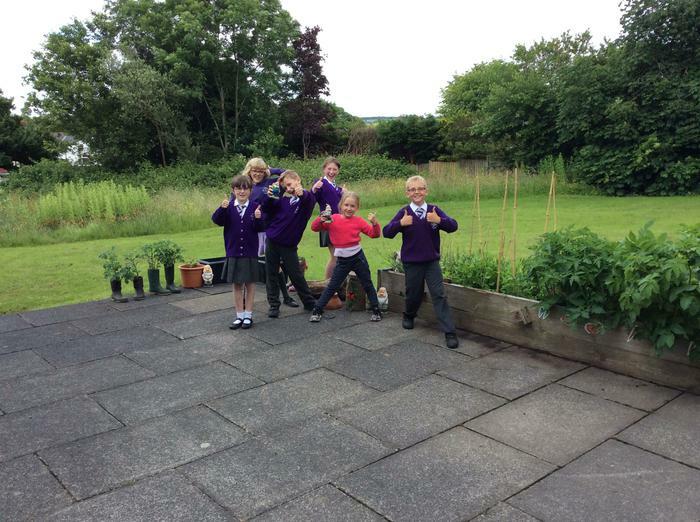 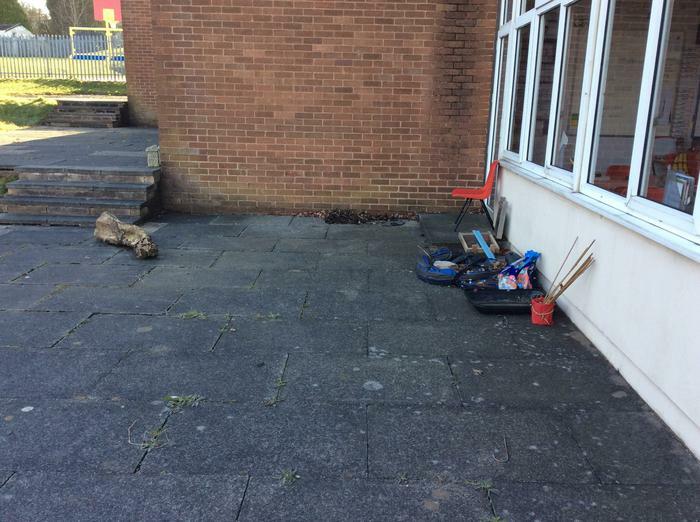 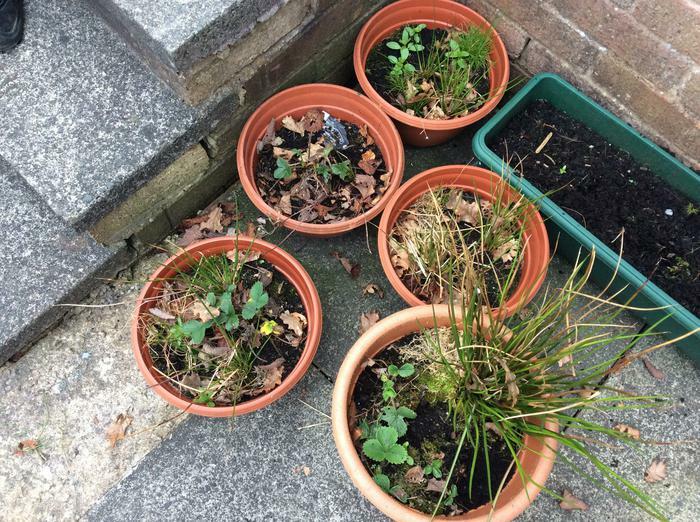 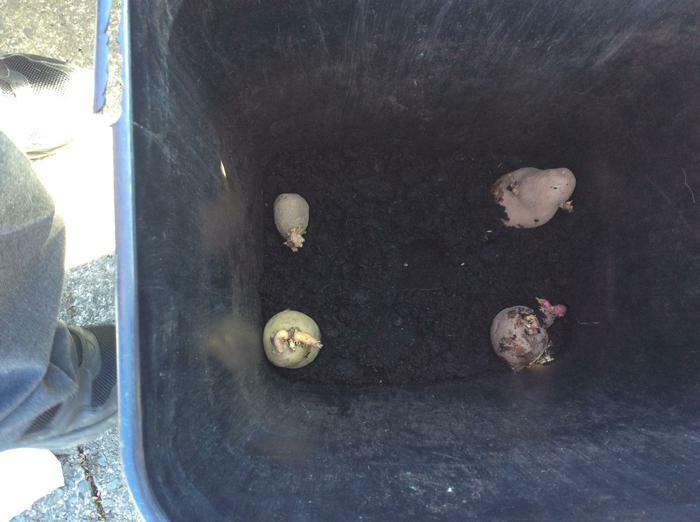 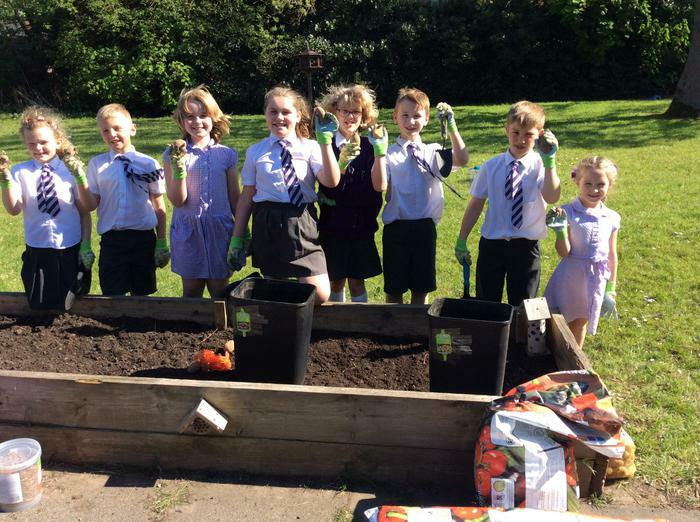 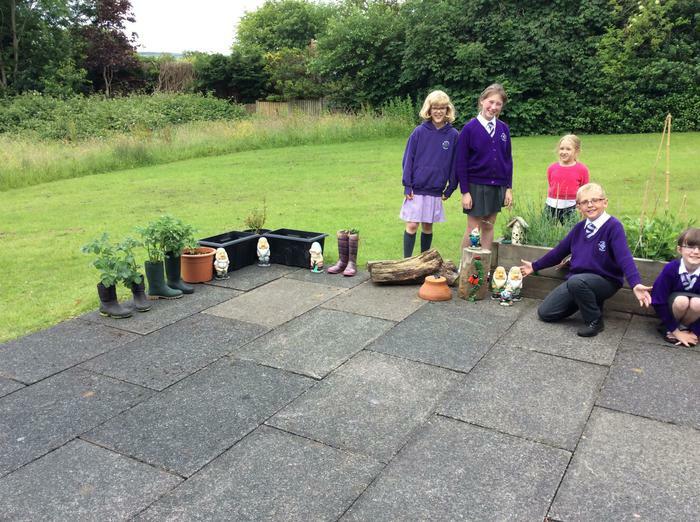 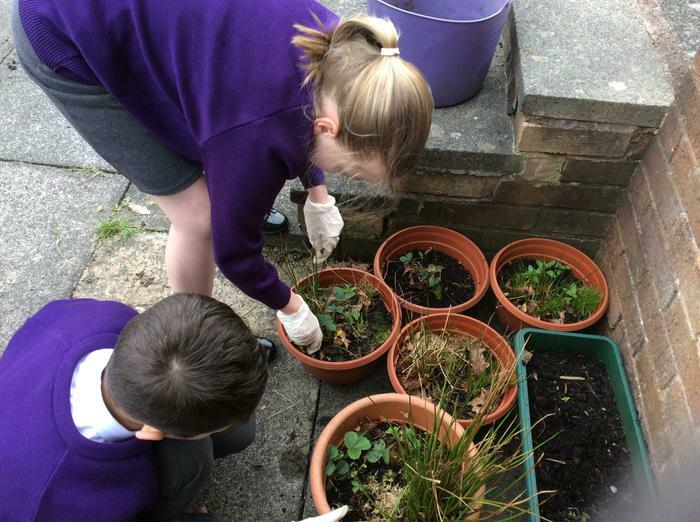 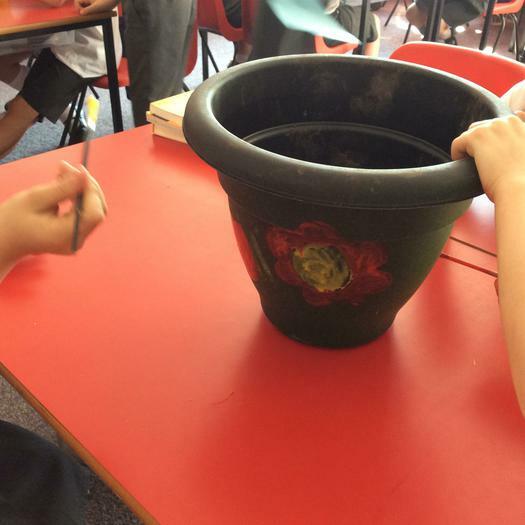 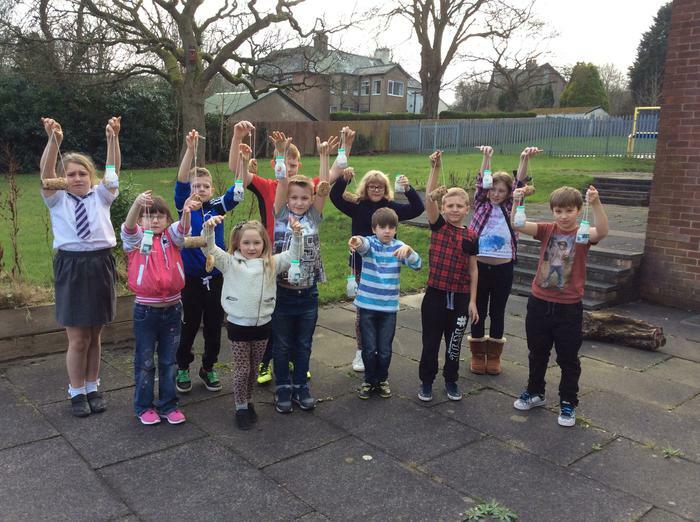 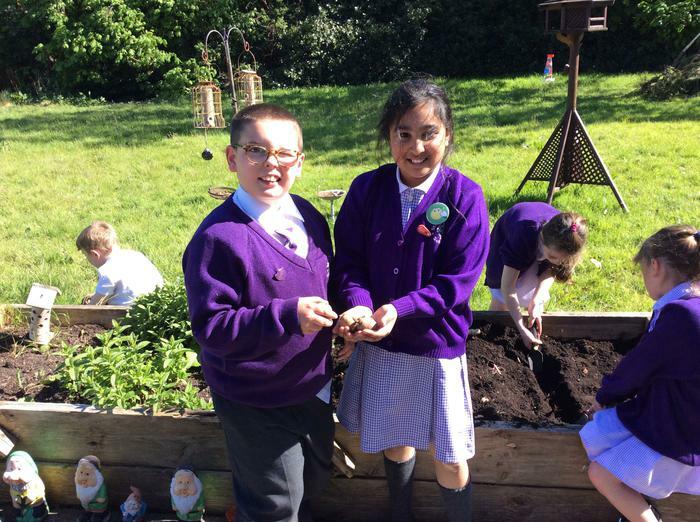 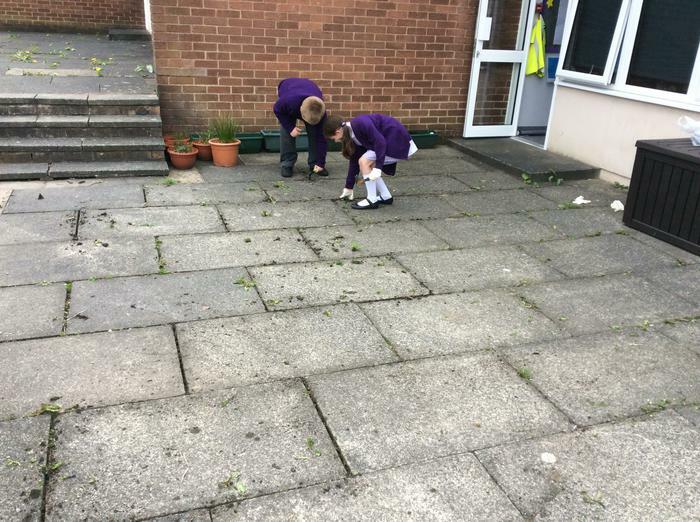 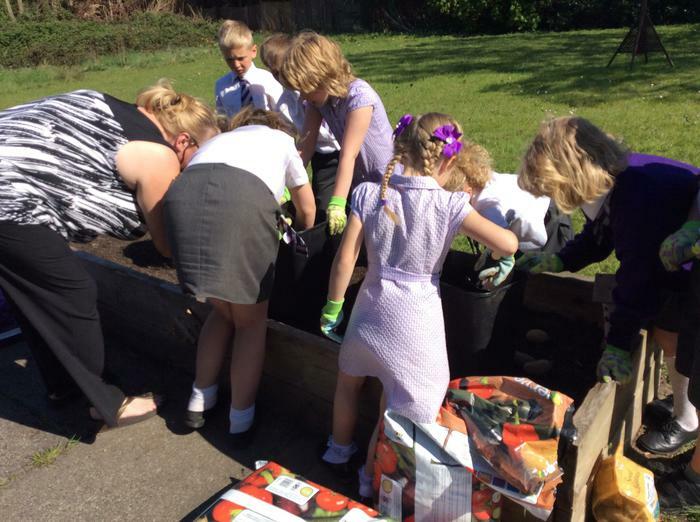 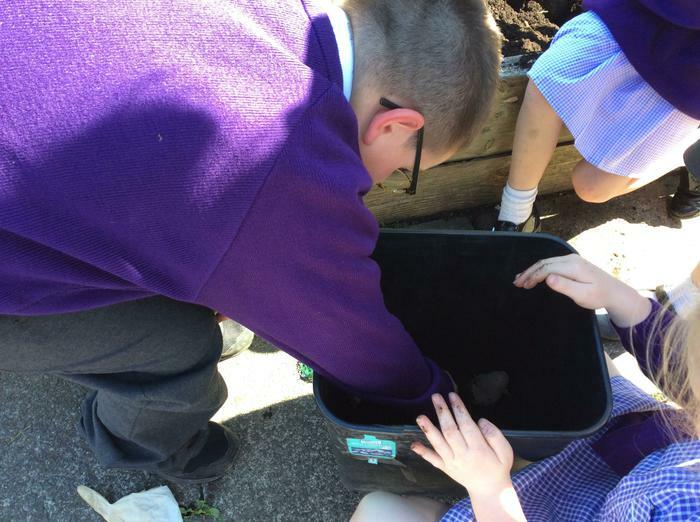 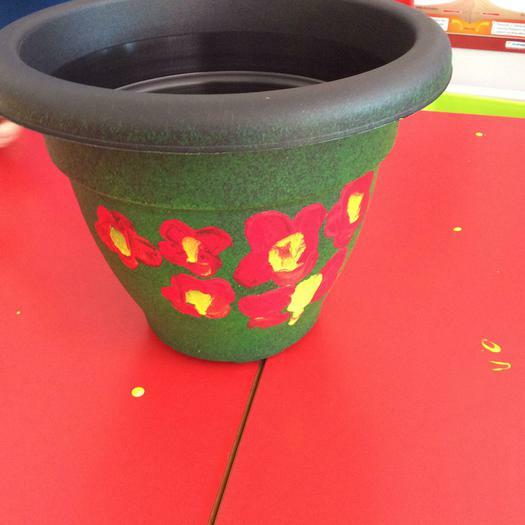 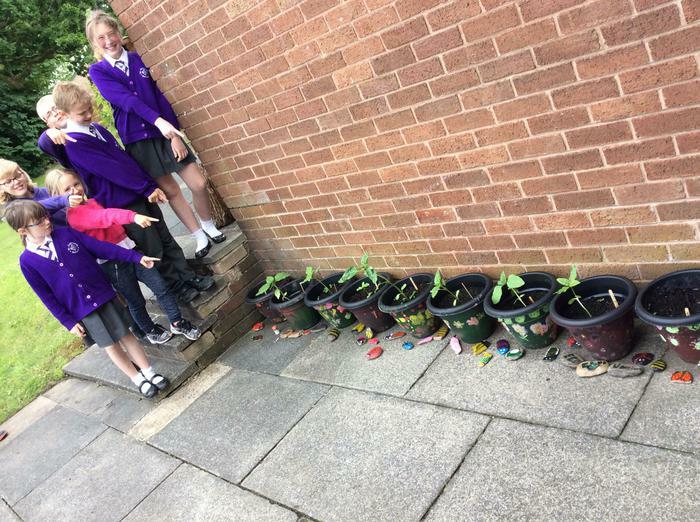 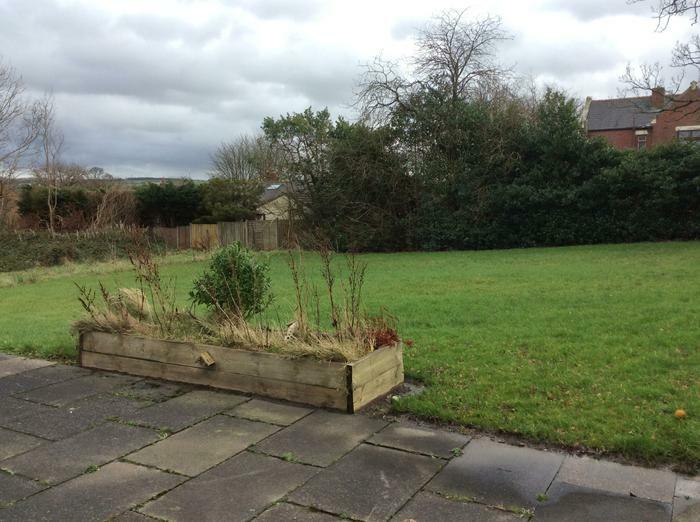 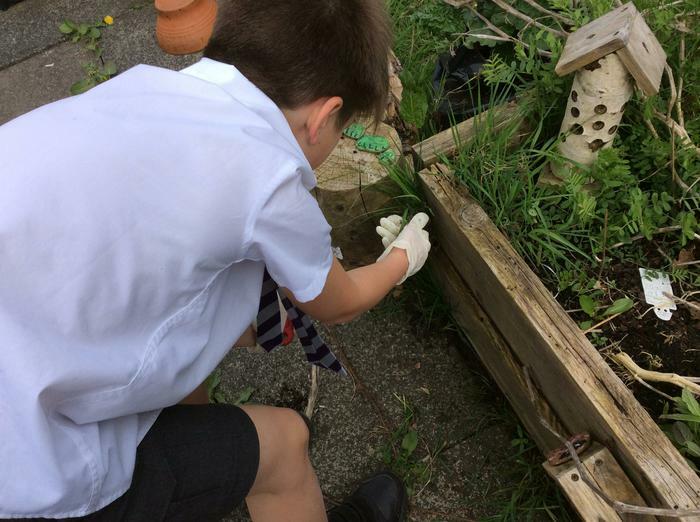 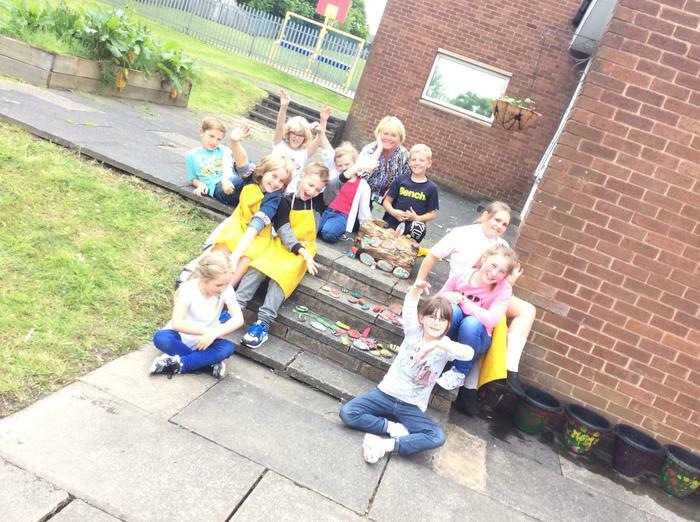 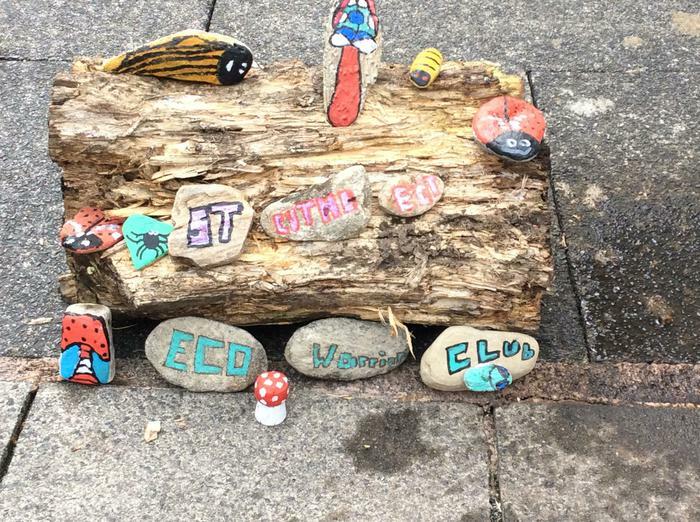 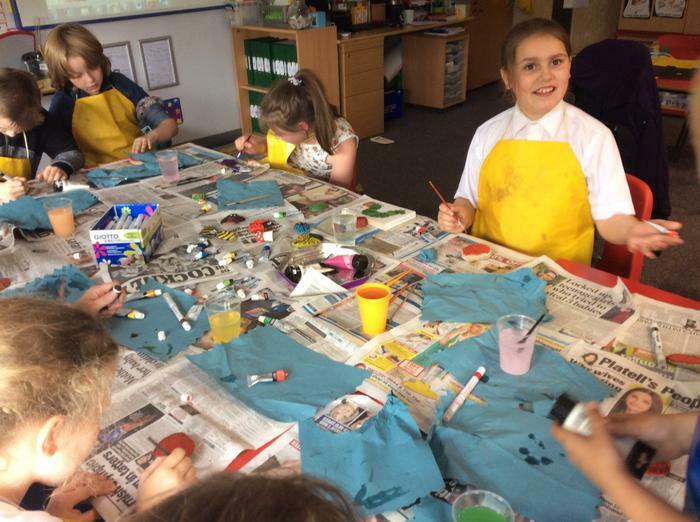 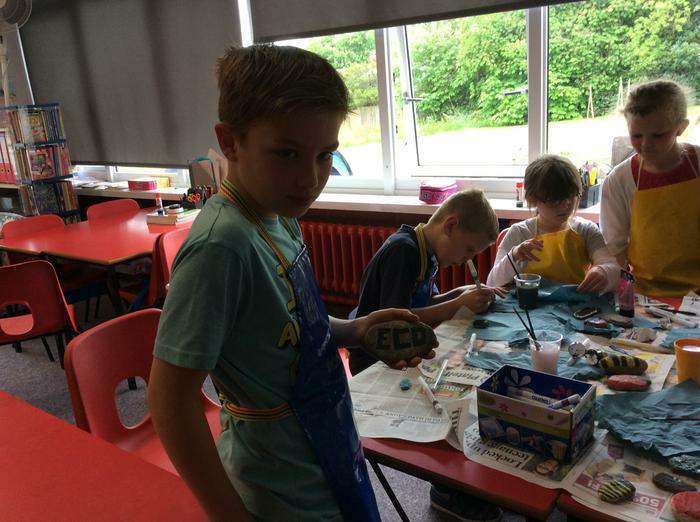 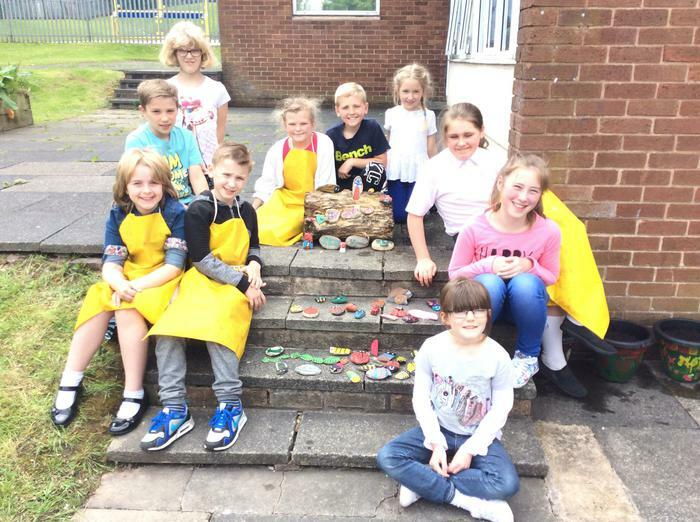 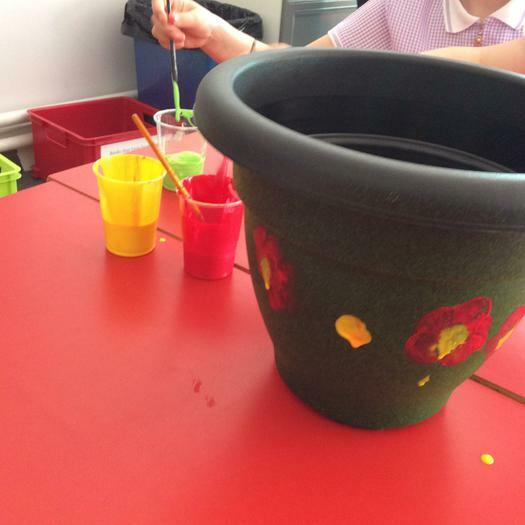 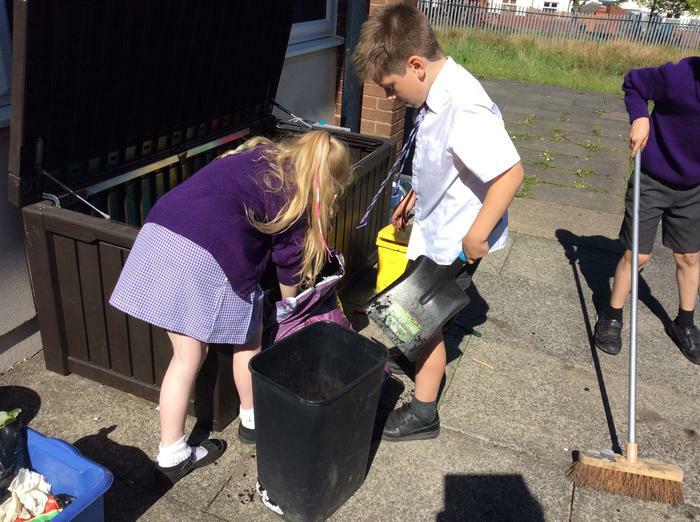 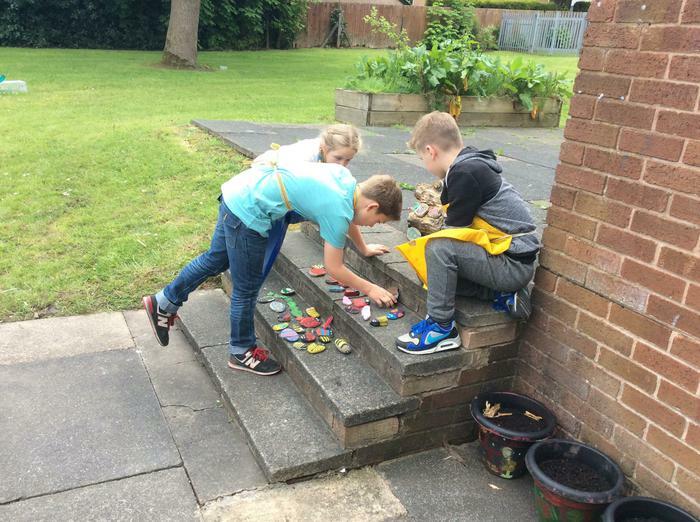 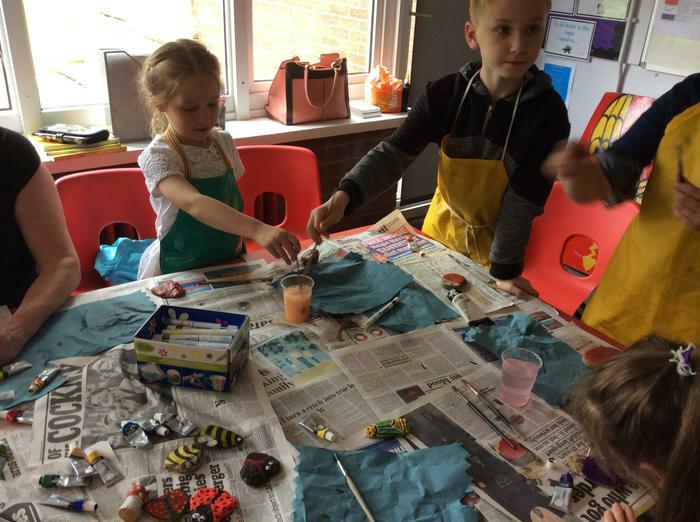 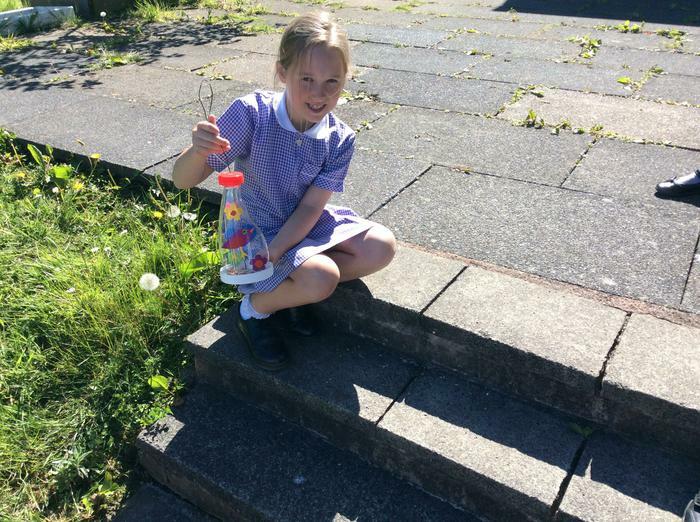 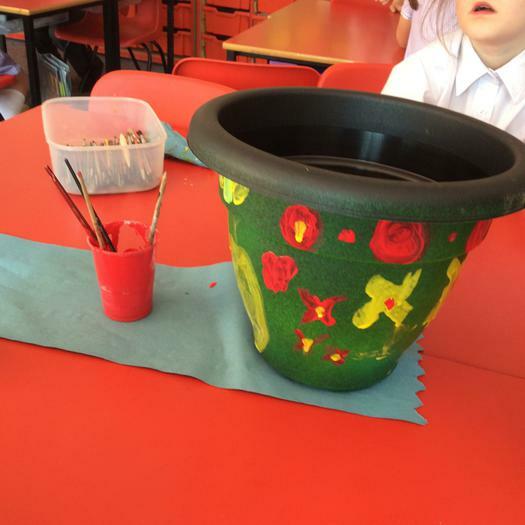 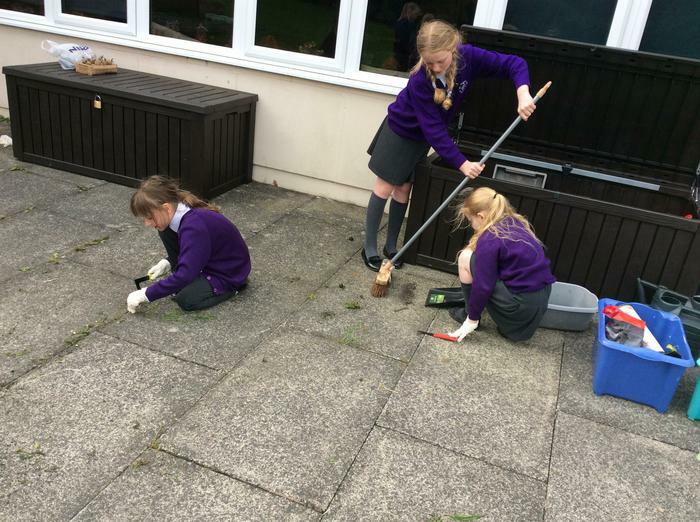 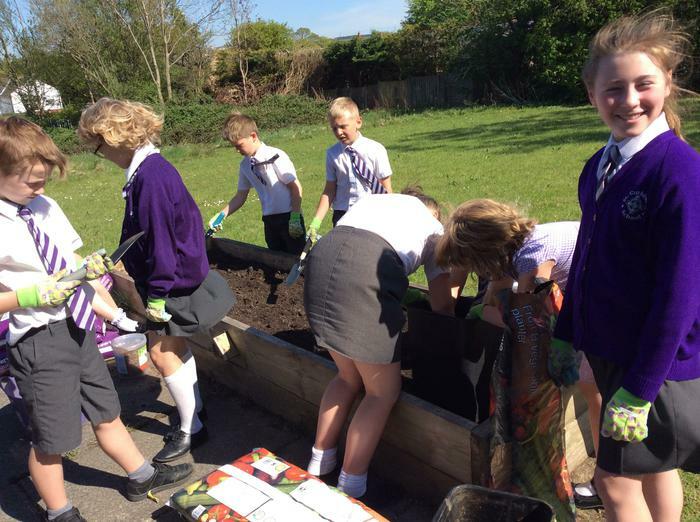 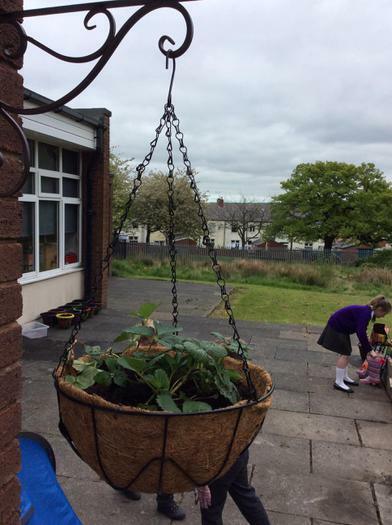 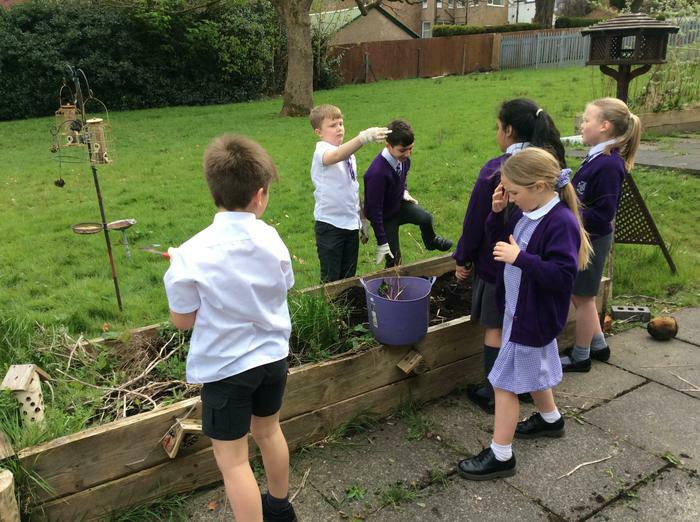 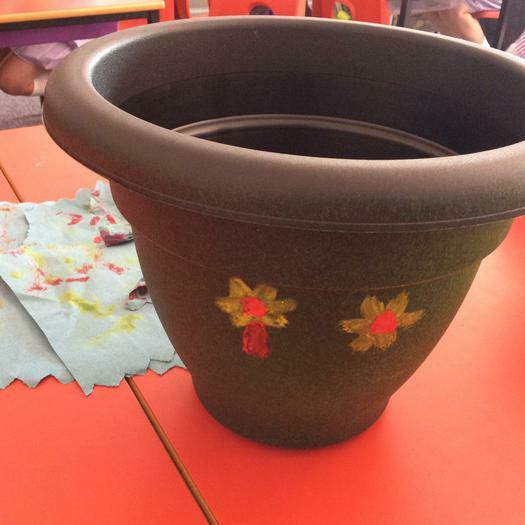 Eco club look after our “School Grounds”. 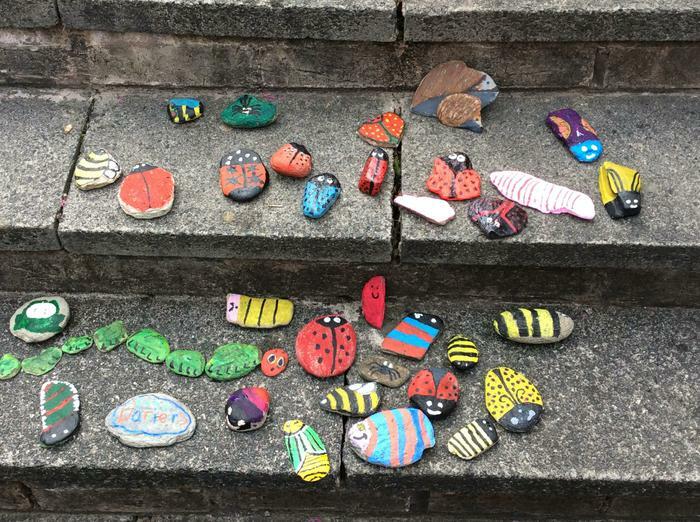 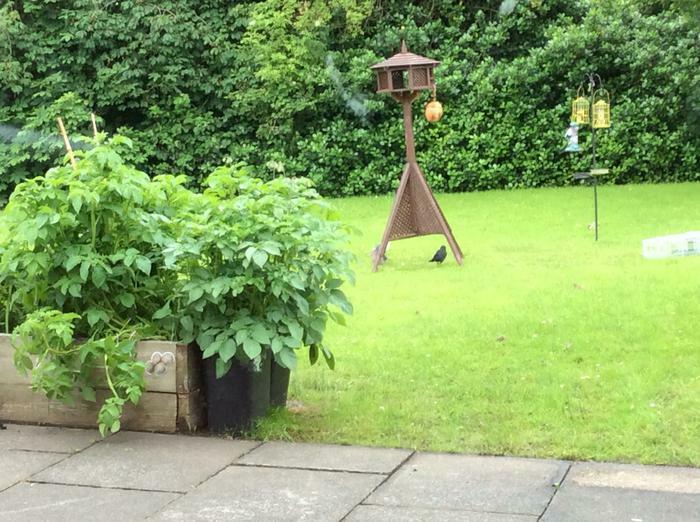 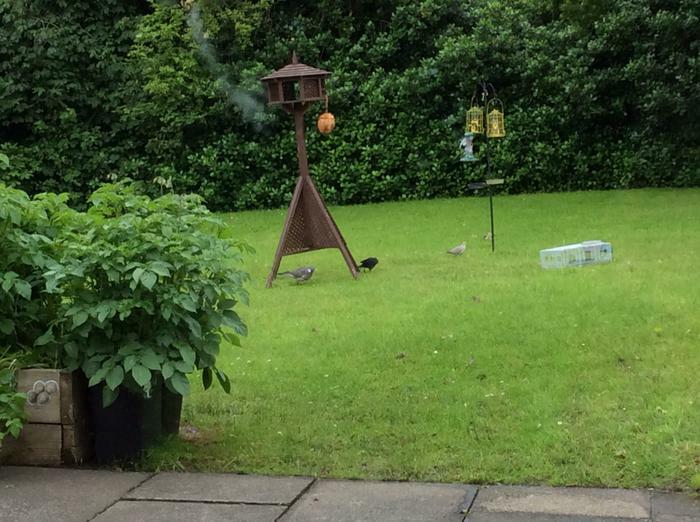 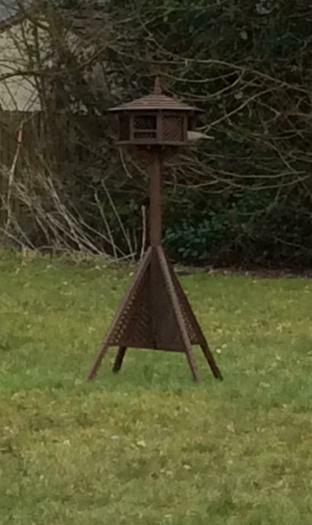 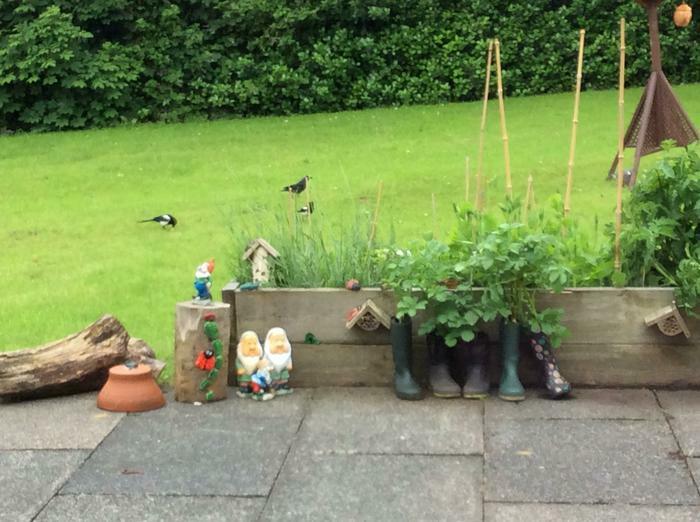 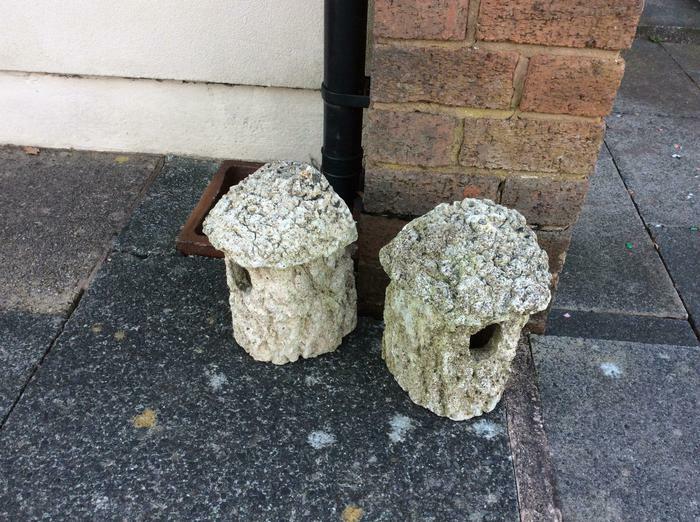 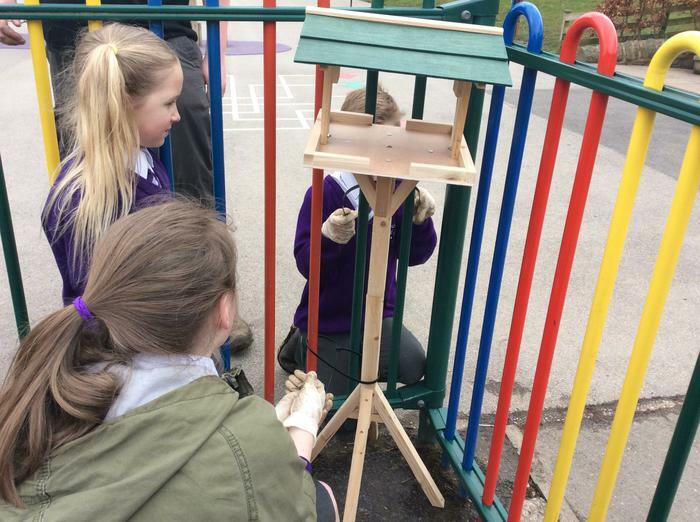 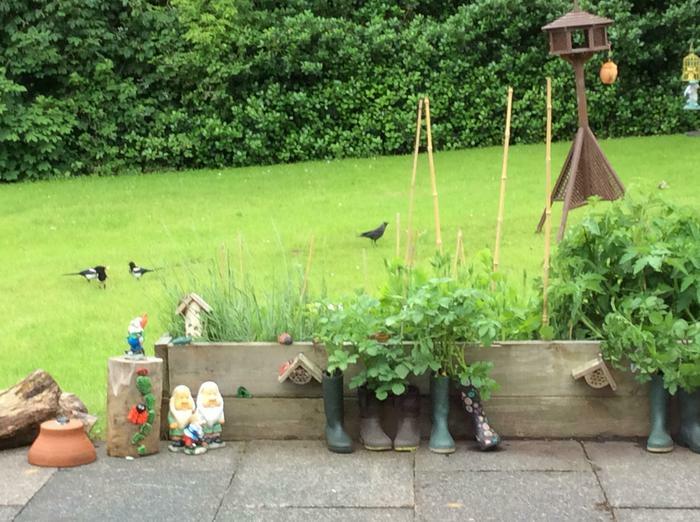 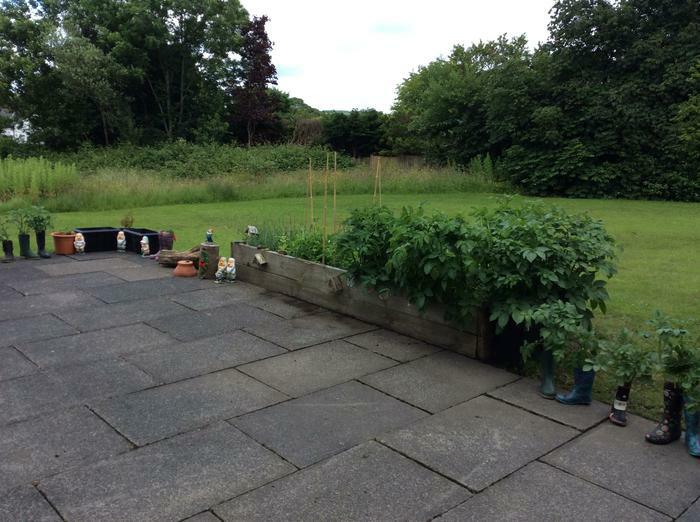 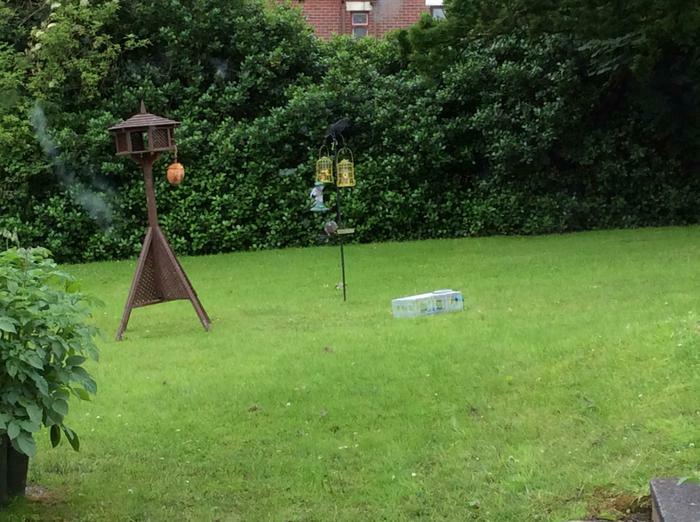 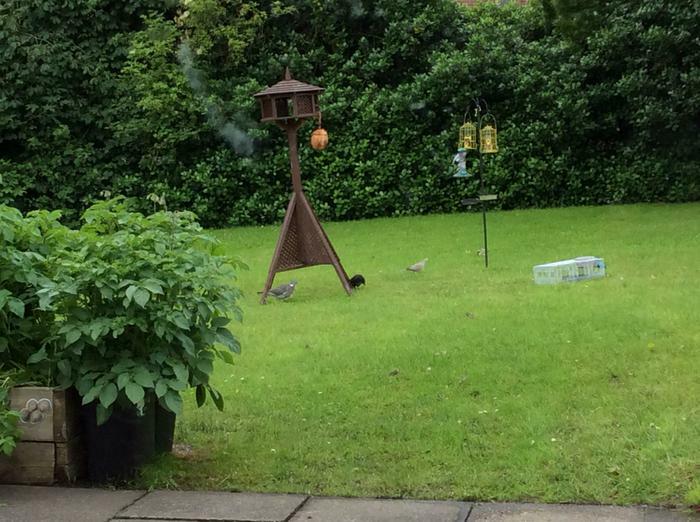 We try to attract birds and wildlife to our grounds. 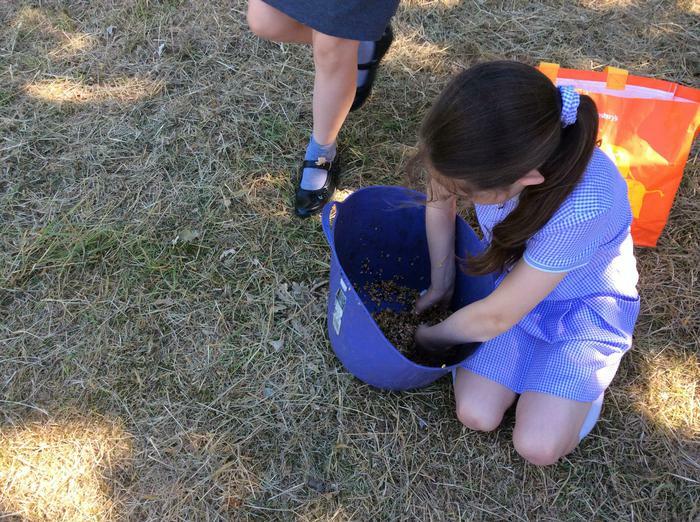 This means that we can learn to identify all the different species our grounds attract. 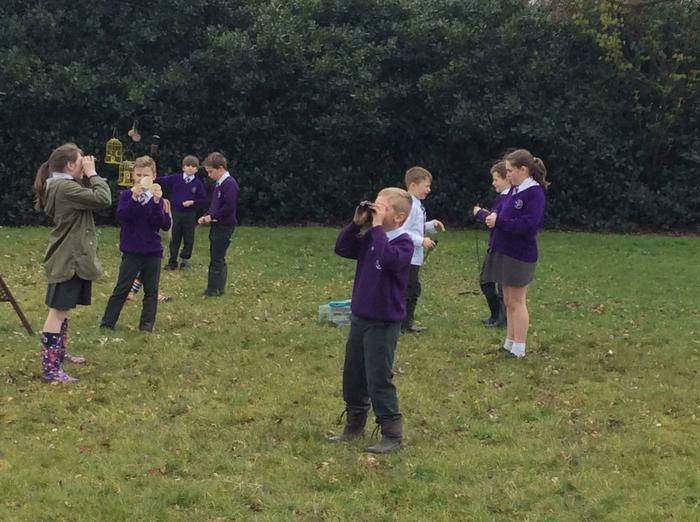 We love to watch, photograph and enjoy giving nature a helping hand, providing a safe environment and home for them. 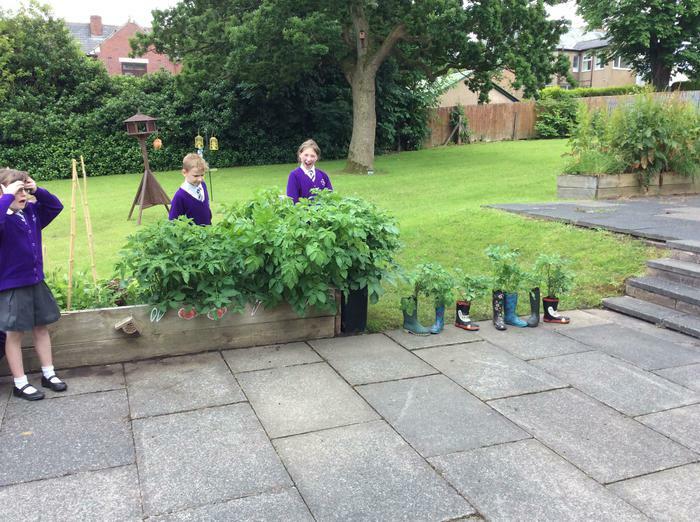 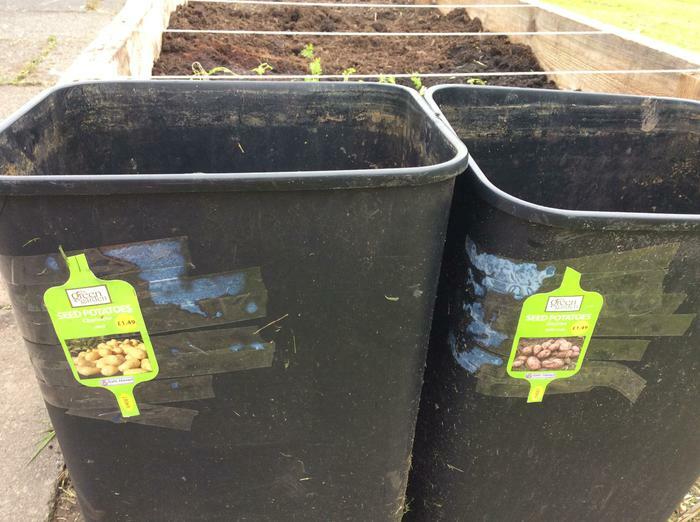 We also plant our own fruit and vegetables.